At a Bellavista tasting and lunch at Del Posto in NYC, I noticed immediately that the labels on the entire line of wines were different. The labels may have changed but what was inside the bottles was the same as I have enjoyed in the past. Mr. Vittorio Moretti founder and president of Bellavista spoke. 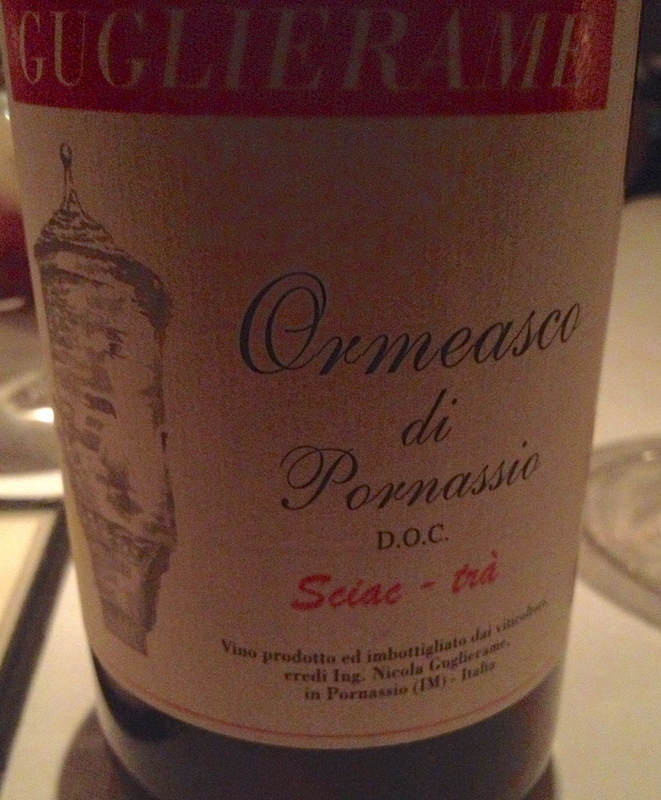 He said that the winery is located in Erbusca in the province of Brescia in Lombardy. 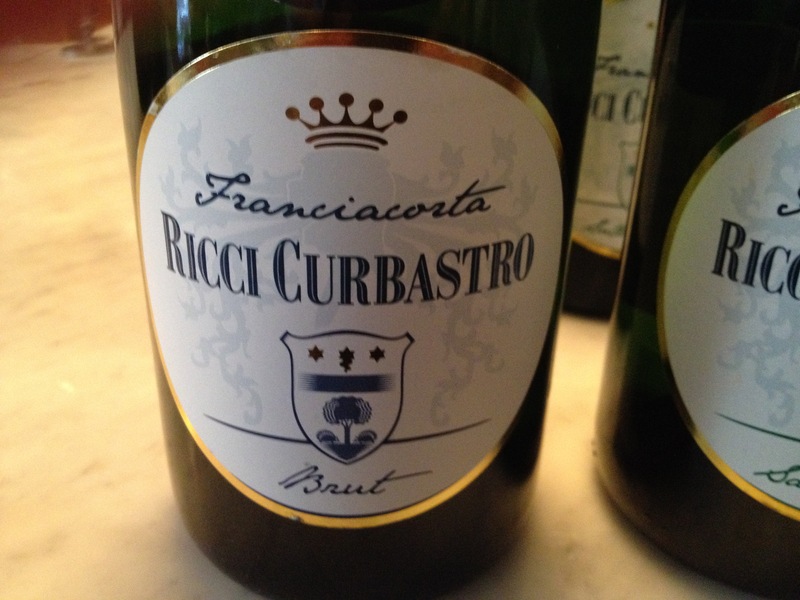 The winery has 190 hectares of vines, which is almost 10% of the entire Franciacorta appellation. Their first vintage was in 1984. 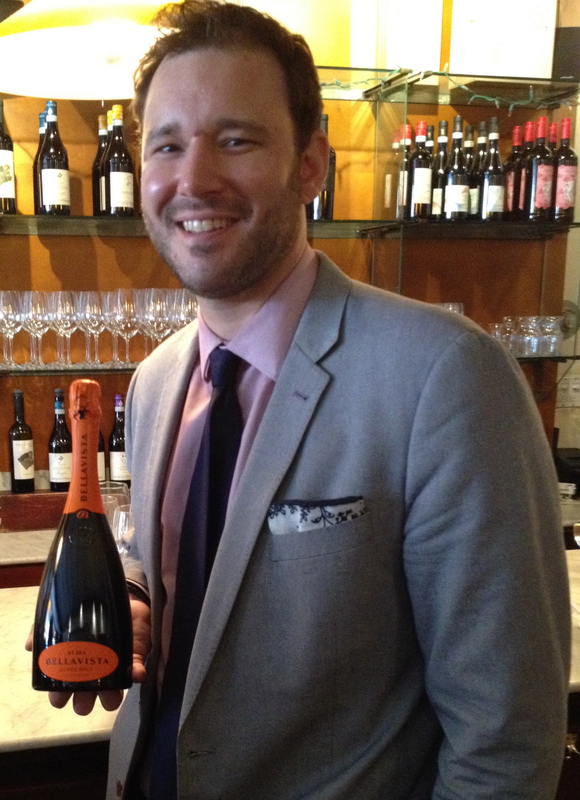 Mr. Morettti introduced his enologist Mattia Vezzola. Mr Vezzola spoke about the wine. 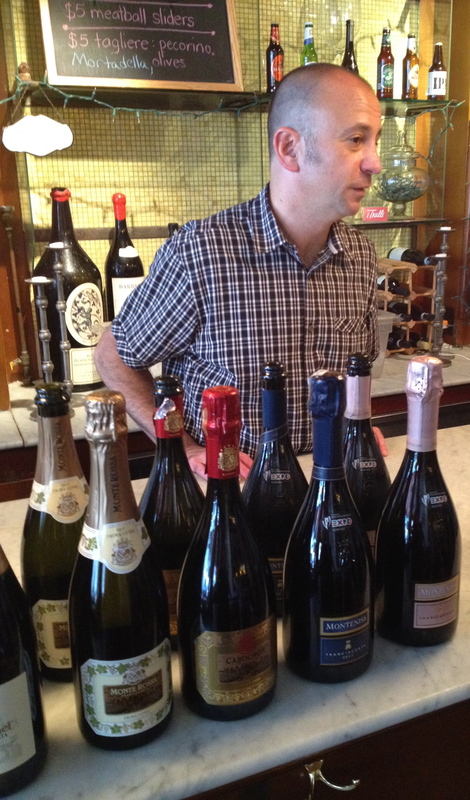 The Mèthode Champenoise bollicine (little bubbles) is used for the sparkling wine. 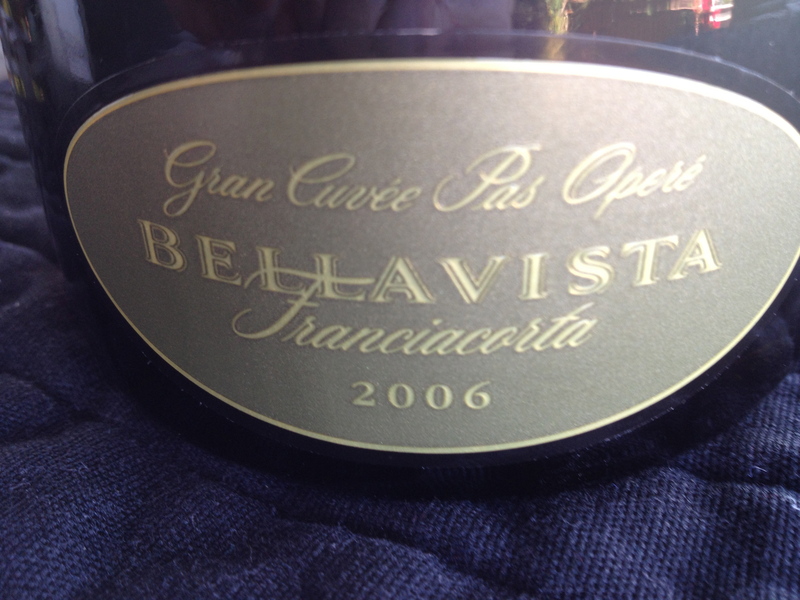 The Bellavista cuvèes result from horizontal and vertical blends of about 90-100 selections from 107 micro-crus. These selections are separately harvested and vinified. Only free run juice is used and the must ferments in 1,500 pièces, 228 liter barrels, the youngest of which are 7 years old, while the oldest are about 28 years old. 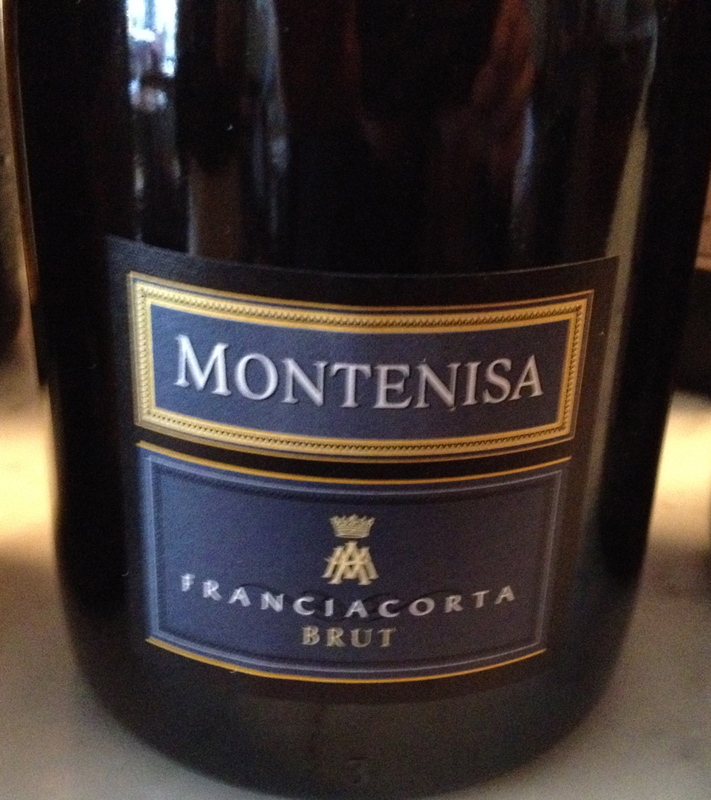 Franciacorta Brut Vintage 2008 made from 72% Chardonnay and 28% Pinot Noir. This wine not only changed its label but also is name. It was formerly known as Grand Cuvee Brut. The grapes come from the finest selection of over 100 plots within the township of Franciacorta, which are all estate owned. Over 30% of the base wine is fermented and matures for over seven months in small oak barrels. 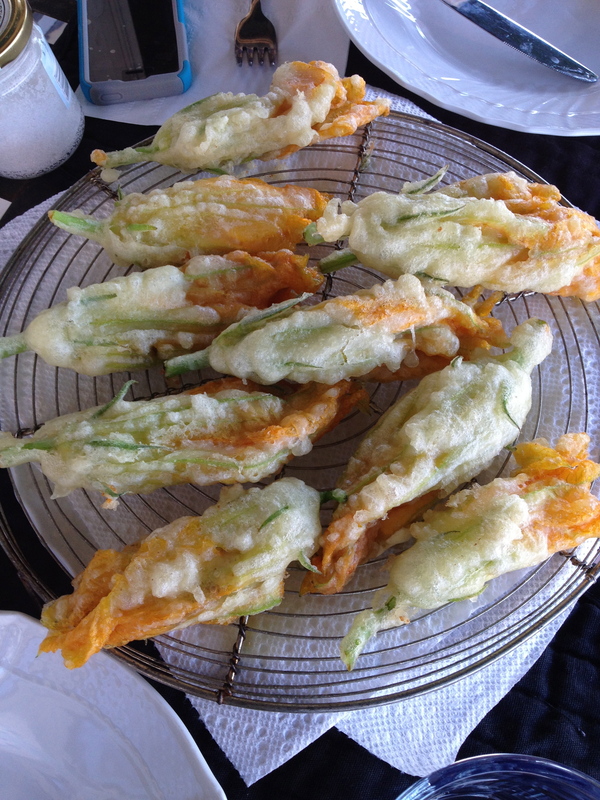 The wine has nice citrus fruit aromas and flavors with hints of sage and dried leaves. 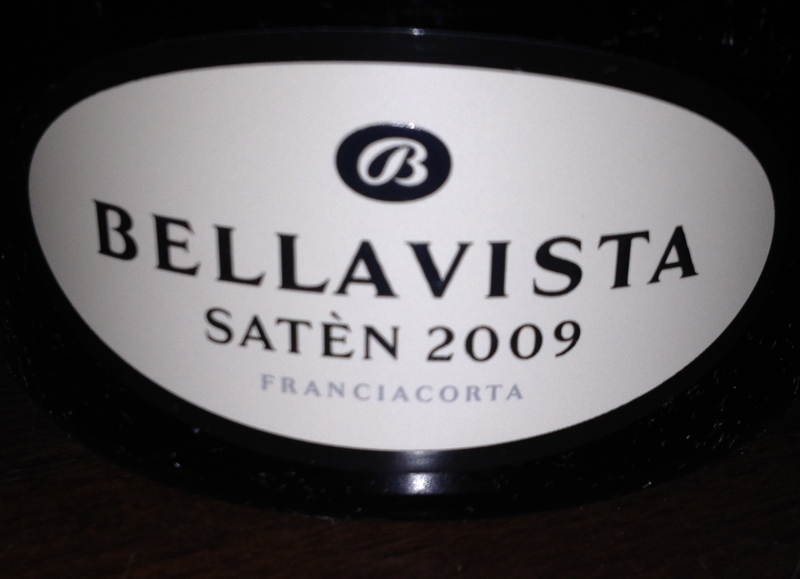 Bellavista Satèn 2009 DOCG made from 100% Chardonnay. 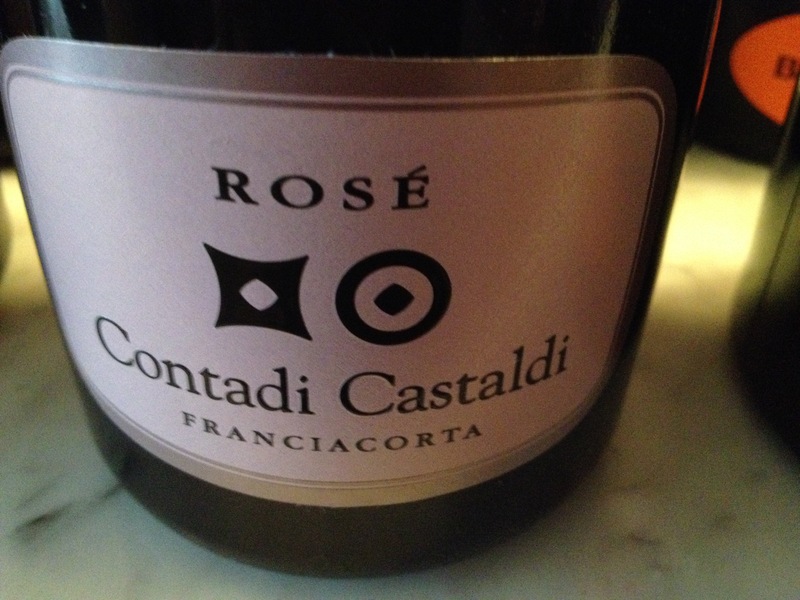 Mr. Moretti said that when this wine was introduced in 1984 it was the first blanc de blancs to be made in Franciacorta. The chardonnay comes from the oldest hillside vineyards close to the winery with the highest elevation and a full southern exposure. Part of the wine (1/3) is fermented and aged in small oak barrels. 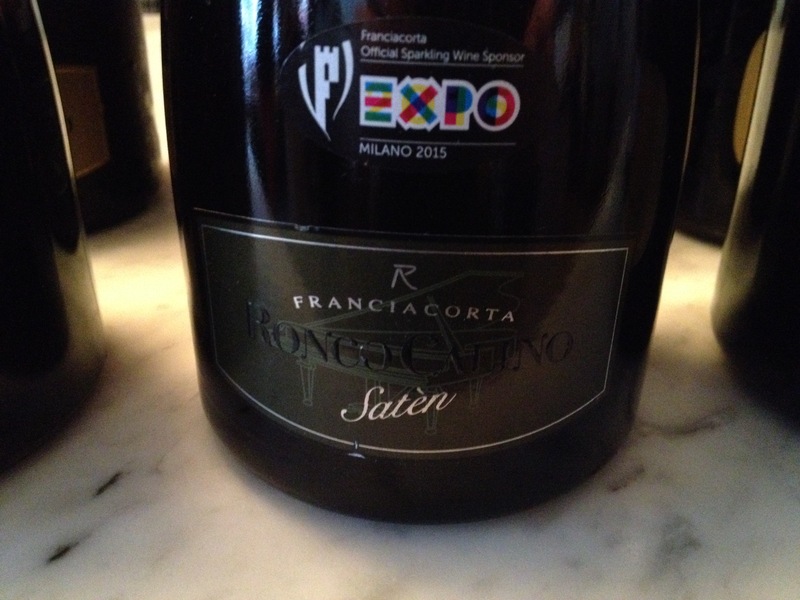 Mr. Vezzolo said that Satèn in Franciacorta has less pressure than most sparking wine with 4.5 atmospheres of pressure instead of the traditional 6. 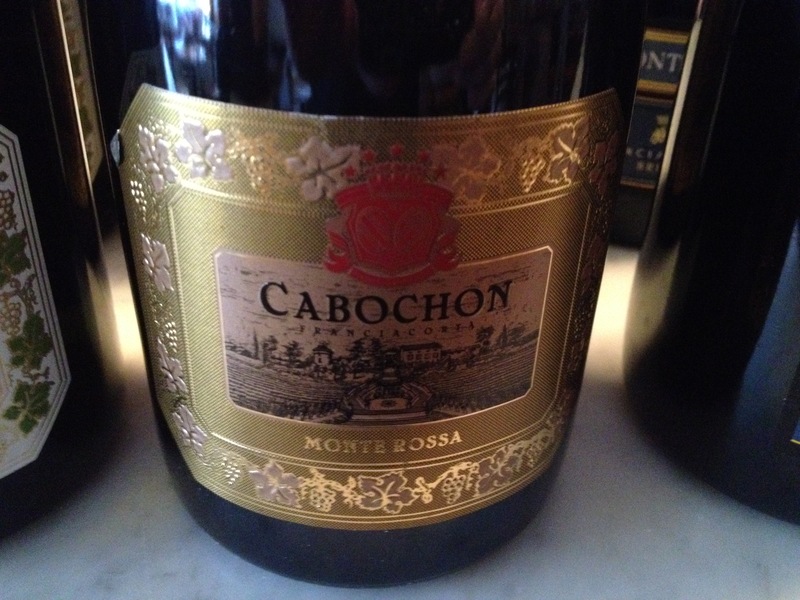 This gives the wine more elegant bubbles, a more delicate mousse and a softer mouth feel. 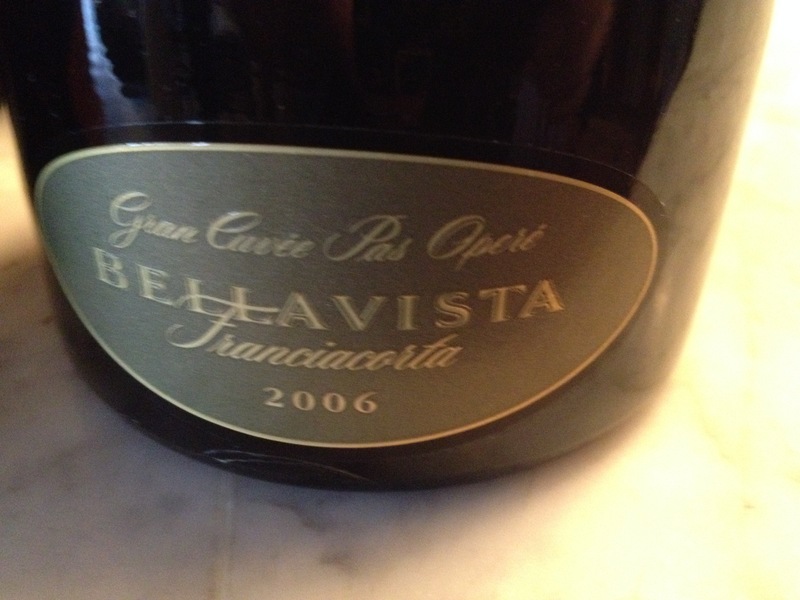 Bellavista Franciacorta Pas Operè 2007 made from 62% Chardonnay and 38% Pinot Noir. The grapes for this wine come from the most vigorous selection of grapes from vineyards that are over 20 years old with an east and southeast exposure. Most of the must is fermented in small oak barrels. The wine is aged for 6 years before release. This is a full-bodied wine with hints of honey, apple and herbs. This wine not only changed its label but its name, it was formally known as Grand Cuveè Pas Opèrè. 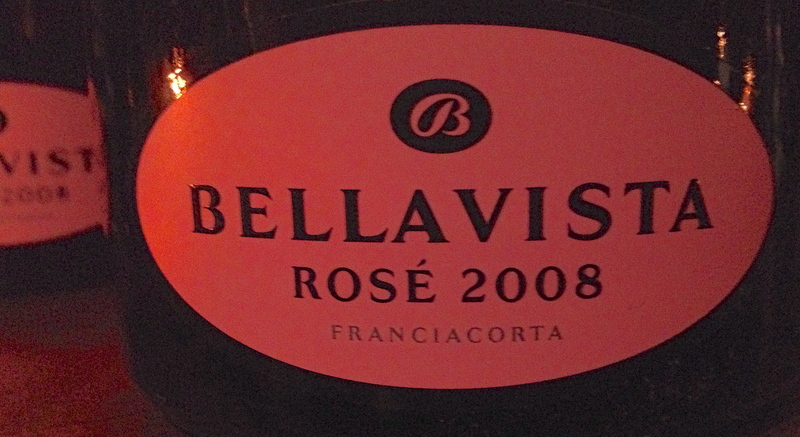 Bellavista Rosè 2008 This is a special cuveè and is only 3% of the total production of the winery. 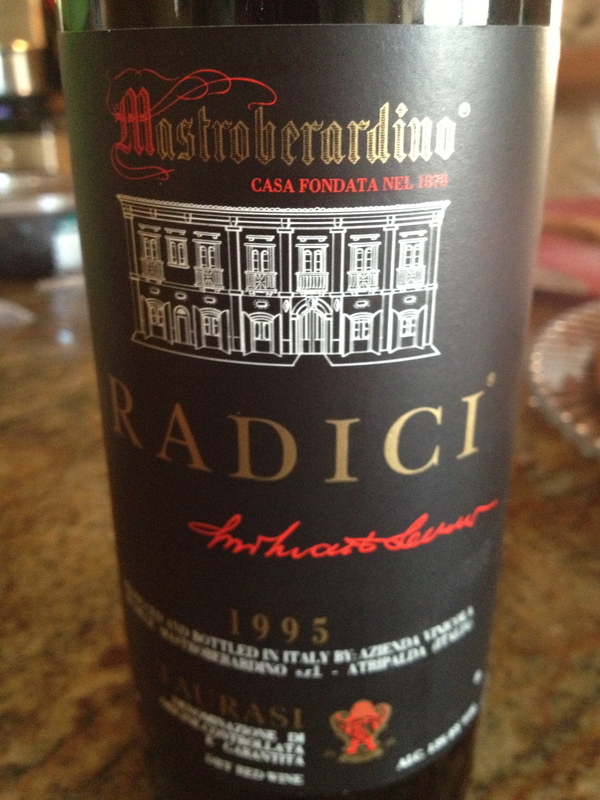 It is a blend of at least 20% of the winery’s best selection of which part is fermented and aged in small oak barrels. For the 48% Pinot Noir, the submerged cap method is used for the maceration, allowing for skin contact to augment concentration up to the moment fermentation begins. The 52% of Chardonnay comes from 20 selections of the most prestigious estates owned by the winery. 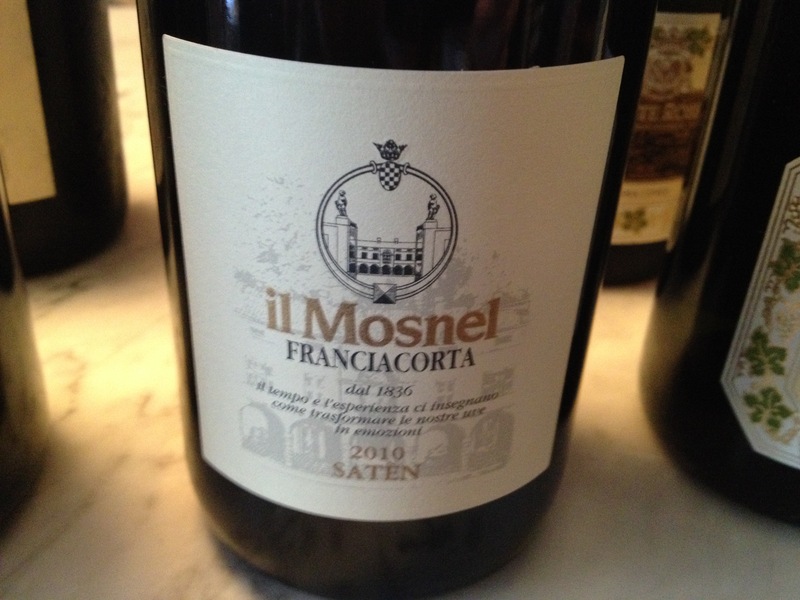 This is a very flavorful wine with hints of citrus fruit, strawberry and a touch of apple. Bellavista “Alma” Cuveè Brut Mr. Moretti said that alma means soul in Latin and this wine reflects the soul of Franciacorta and Bellavista. The symbol of this wine is the butterfly because it represents harmony and balance,nature at its purest and transformation and rebirth. 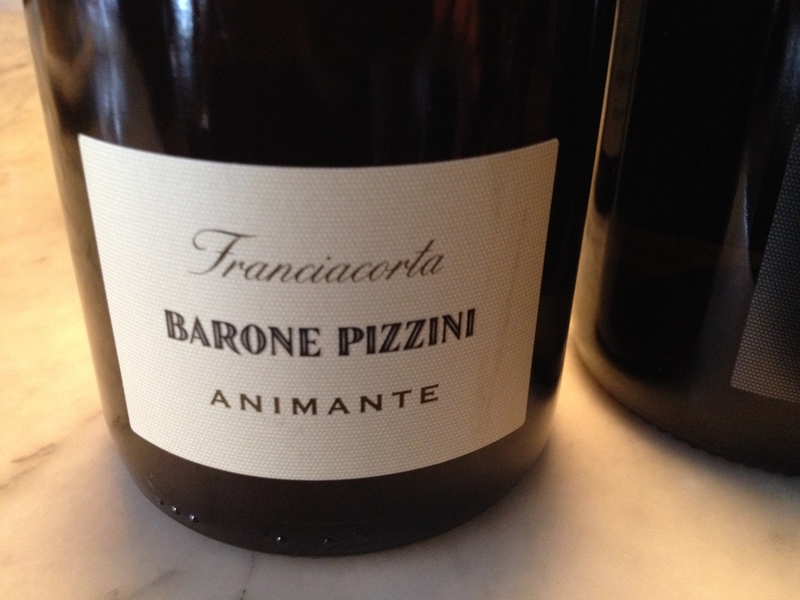 Made from 80% Chardonnay and 20% Pinot Bianco. The balance comes from 30 different selections from over 100 vineyards. Most of the wine is fermented and matures in 228 litter oak barrels for 7 months. The wine consists of at least 6 to 9 older vintages. This is a wine with a depth of flavor with hints of apple, pears and white flowers. 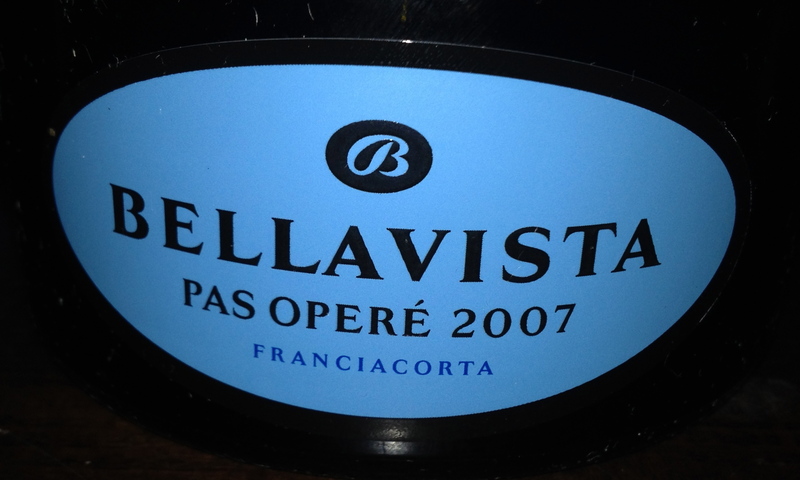 Bellavista Vittorio Moretti Franciaorta Special DOCG 2006. Made only in exceptional years. Made from 50% Chardonnay and 50% Pinot Noir from the best crus in Franciacorta: Erbusco, Nigoline, Torbiato and Colombaro.The wine is aged for seven years before release. 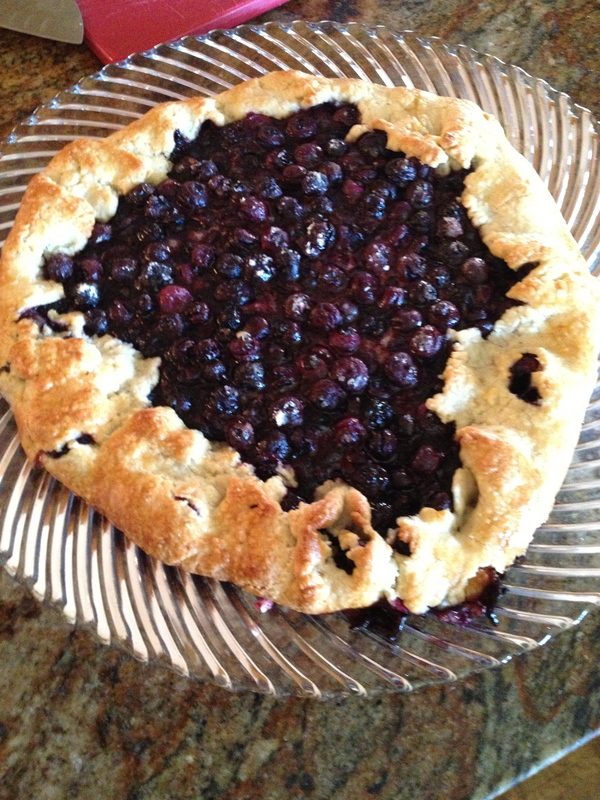 This is an elegant wine with hints of white peach, honey and a touch of berries.